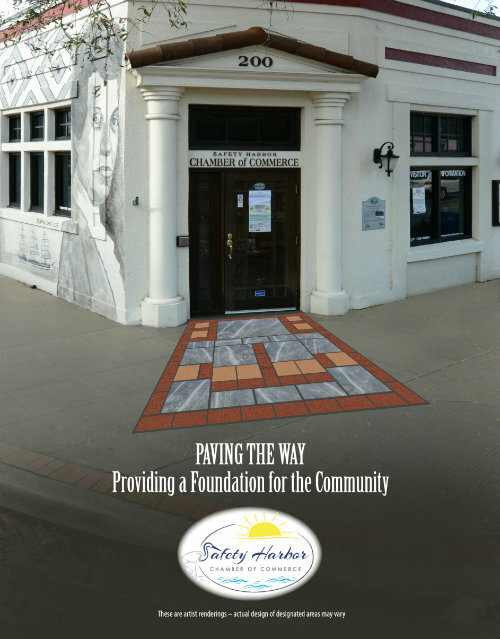 Safety Harbor Chamber of Commerce Foundation, Inc. This 501(c)3 organization exists to primarily support and assist the Safety Harbor Chamber of Commerce, Inc. in its community development activities by encouraging the making of gifts, beneficiaries and other donations. By doing this we shall assist, advance and strengthen the development and growth of Safety Harbor, Florida and its surrounding area. 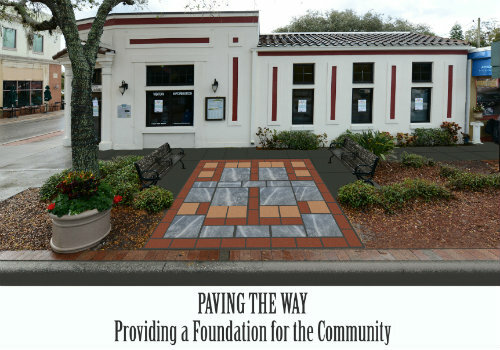 Help the Safety Harbor Chamber of Commerce Foundation, Inc. assist the Chamber in moving forward with its mission. The additional resources will be used to pay down the mortgage on the building, thus enabling the Chamber to focus on bringing back programs that are so advantageous to the community such as education, scholarships, leadership and tourism efforts. 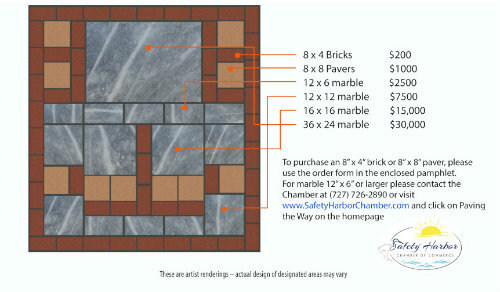 ORDER HERE to buy a brick, paver or granite marker that will be permanently installed into the sidewalk outside of the Chamber building.